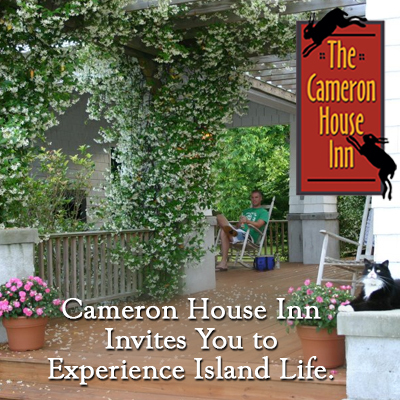 Host must verify that you liked Cameron House Inn on Facebook for offer to be valid. Cannot be combined with any other offer. Must be 21 years of age to redeem offer.